It is such a pleasure to be part of the Thurston family! (Despite its lack of respect for the judicial process!) 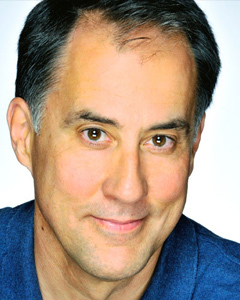 In other web productions, Dave has played a Senator in Hard Fix and Dad in Eddie. He is eagerly awaiting the completion of features Music Effect and Dissolution, currently in post-production. Dave is an ensemble member of the Chesapeake Shakespeare Company and recently made his debut at the Folger Theatre in Washington, DC.